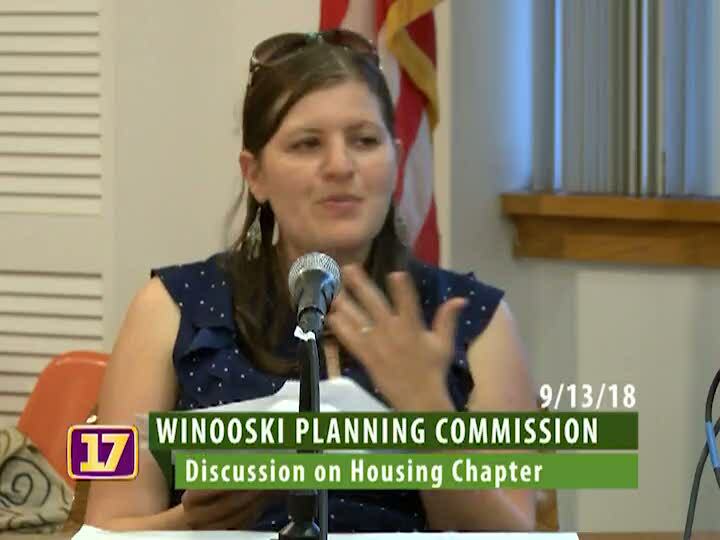 The Winooski Planning Commission meets on the second and fourth Wednesday of each month. The Planning Commission is responsible for setting out land use and development policies for the City, as adopted by the City Council. Vermont statute lays out broad policies; these are tailored locally in each community.